Duel Power's new cards span the whole history of Yu-Gi-Oh! 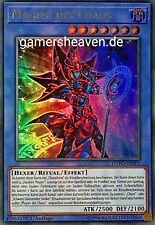 Start with powered-up versions of your Dark Magician like Magician of Chaos (a new Dark Magician Ritual Monster). 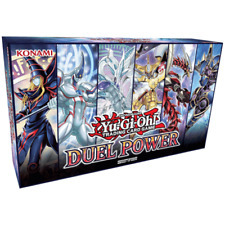 Use Cyber Dragon Nachster to power up your most famous Machines from the GX era. 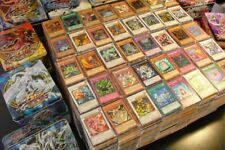 YU - GI - OH CARDS. 90 CARD MIX. (RARE /SUPER RARE /GOLD RARE/SECRET ETC. ). RARE OR ABOVE CARDS. 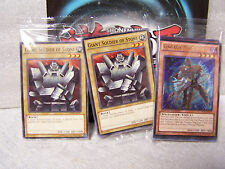 AND ARE ALL GENUINE KONAMI YU-GI-OH CARDS. 2 x Burst Stream Of Destruction. Dragonic Tactics. Silver's Cry. This is a 41 card Blue-Eyes White Dragon Deck. Azure-Eyes Silver Dragon (Ultra). 2 x Blue-Eyes White Dragon (Ultra). 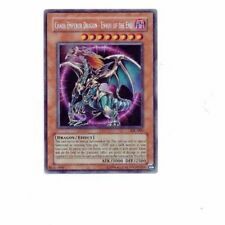 2 x Hieratic Dragon Of Tefnuit. 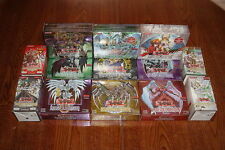 Uria, Hamon and Raviel Sacred Beasts Set :: 3 Ultra Rare Mint YuGiOh Cards From Legendary Collection 2. LC02-EN003 Raviel, Lord of Phantasms Ultra Rare Limited Edition. LC02-EN002 Hamon, Lord of Striking Thunder Ultra Rare Limited Edition. Rareté : Ultra Rare. Extension : Le Pouvoir du Duel. Edition :1ère. 3 X DRAGONS - ULTRA RARES! 5 X SILVER RARES. ANY YUGIOH FAN. 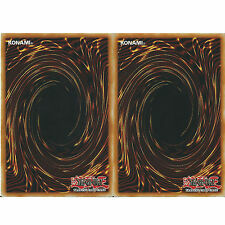 1 ULTRA DRAGON IS A LIMITED EDTION. 5 X ULTRA RARE. PLUS 80 X COMMONS. 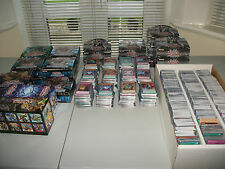 TOTALLING A MASSIVE 100 1ST EDITION CARDS. 99 X 1ST EDITION CARDS. Je s uis un vendeur sérieux. Rareté : Ultra Rare. Extension : Le Pouvoir du Duel. Date de sortie : 4 avril 2019. Etat : Neuf. In Lingua ITALIANO /ITALIAN Language. Rareté : Ultra Rare. 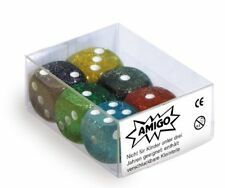 Edition :1ère. Extension : Le Pouvoir du Duel. 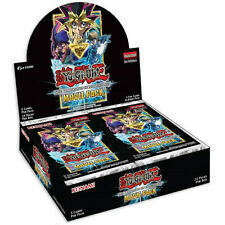 The Yu-Gi-Oh! 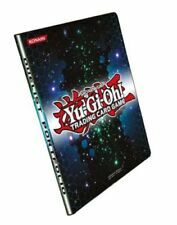 There‘s no better way to protect your cards during a Duel! Set & Product Type: Golden Duelist Collection & Accessories. Magic the Gathering. Future Card Buddyfight. 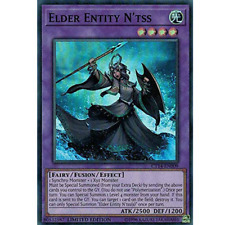 Card Condition. A card in Excellent condition will show signs of minor play. Date de sortie : 4 avril 2019.